Here’s how the debt can build. A person will pay for the copayment and meet the deductible in a calendar year. However, when January 1 rolls around everything starts over. The insured has already paid one year’s requirement, but in the new year will have to meet all of the co-pay and all the deductible once again. This is how people end up in financial wellness hole. It is estimated that 74% of those who file for bankruptcy do so because of medical cost and health insurance. Debt management help is critical. Countrywide Pre-Paid Legal Services has a financial wellness program which seeks to lift the burden of anxiety off of an individual. Medical debt has to be taken seriously, and people who are facing incredible debt obligations have to have debt management counseling. Our solution is a Personal Medical Assistance Plan. It begins with the budget analysis that is free of charge. Our network of certified credit counselors will sit down with the financial wellness and develop a course of action. This helps the individual get a grip on the medical expenses. A person finds out what the options are, and they can make solid decisions on what to do. Included in our services as a Debt Management Plan to help reduce cost of any unsecured debt. While this does cost extra, that management will help free up financial resources to meet the medical bills. The relief of anxiety is a superior benefit of our program. Not knowing what to do can stress a person considerably. Our councilors are able to show where changes can be made, and how to approach the creditors. The individual no longer has to contemplate drastic action; a reasoned approach is developed. Competition for top talent is not getting an easy, and keeping qualified people is becoming ever more difficult. Employers have to provide benefit plans that are more than just fluff. What is offered to the staff have to be benefits that can be used to address pressing issues. Financial wellness is something that has plagued people since the 2008 financial crisis. 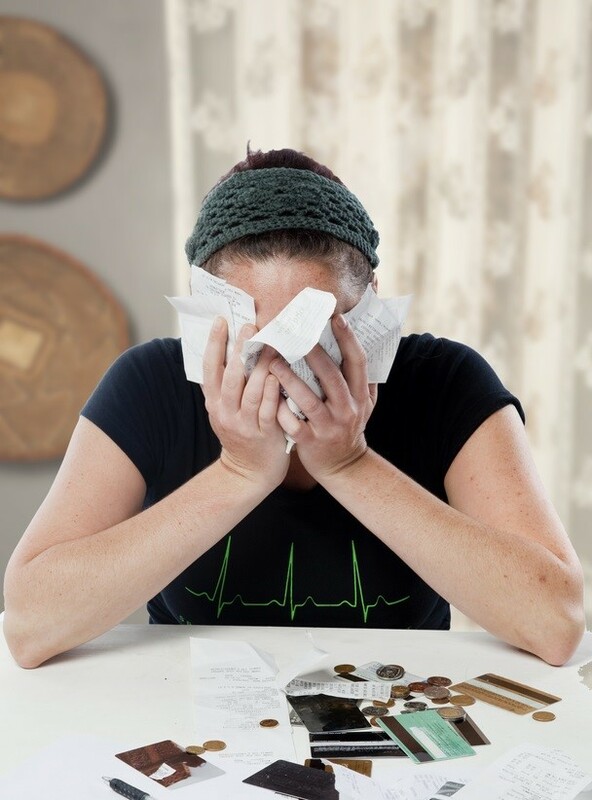 Despite the Affordable Care Act, folks are still having trouble with the medical bills. The Countrywide plan can help bring an end to the madness. Our benefit options are the kind that can be used immediate and our administration streamlined or more effective delivery. We offer something that many other vendors forget about. Demographics in a work area will vary from one organization to another. Our experience lets us know that providing choice is the best way to develop a usable benefit. We permit organizations to choose what options will be in their program. We see to it that those options are part of the final plan, and we provide the expert assistance to make things work. At the end of the day it is our desire to help ordinary employees gain better control over their finances. There are number of options such as help with student loan debt or credit card management. We encourage decision-makers and human resources directors to get in touch with us about what we can provide. Financial wellness is a benefit whose time has come. Please take a few minutes and contact us about our services.